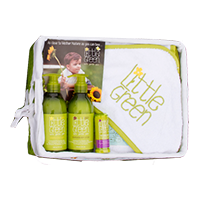 A 3-product gift set specially designed for kids, featuring Shampoo & Body Wash, Nourishing Body Lotion and Soothing Balm. 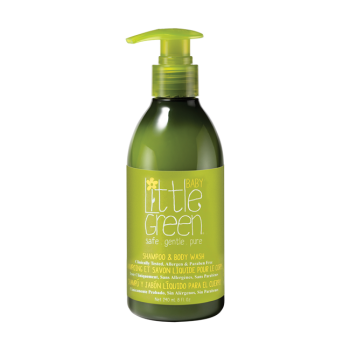 Shampoo & Body Wash - Tear-free hair and body wash gently cleanses hair and skin without over-drying. Nourishing Body Lotion - Lightweight face and body moisturizer heals and protects. An infusion of Vitamin E, Olive Oil. Shea Butter, Aloe and Oat Extract penetrate deep into the skin to prevent dryness and lock in moisture. Perfect for kids and adults with sensitive skin. 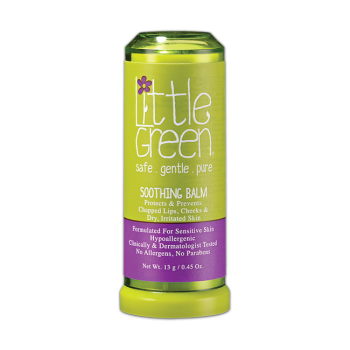 Soothing Balm - Perfect for chapped lips, cheeks, and dry patches. This lightweight balm is formulated with Beeswax and Jojoba to moisturize and nourish. Avocado Oil and Evening Primrose soothe and protect against summer and winter skin conditions. Nourishing Body Lotion: Smooth over entire body. I received this as a gift! 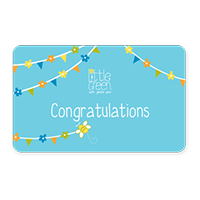 I tried the products and really like them. the smell is wonderful too.